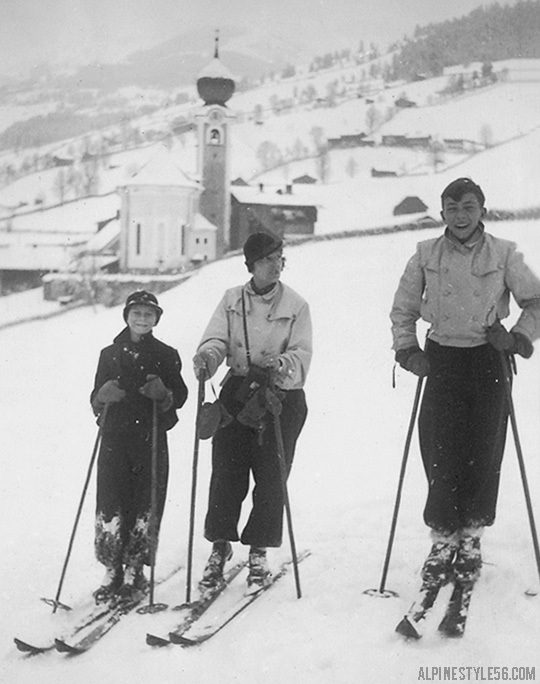 This entry was posted in Lifestyle, Ski, Ski Areas, Vintage Style and tagged Austria, Saalbach, Salzburg, Vintage Photo, Zell am See. Bookmark the permalink. LOL, yes, that is typical and REAL. I have a dear friend that was going to send their family Christmas card out like that one year… with the boys fighting with each other. Because… it was REAL. Thanks for your enjoyable post! Receiving a Christmas card as you described would make me laugh! Have a great day!